Assume the role of Sgt. 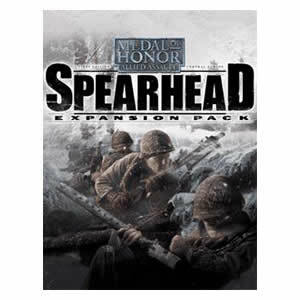 Jack Barnes as he endures the final months of World War II.The Medal of Honor Allied Assault Spearhead combines nine expansive single-player levels with over 12 new multiplayer maps and includes new locations, new weapons, and new soldiers. This used Apple software game is in good condition and ready to ship.